The Dental College & Hospital (DYPDCH) was established 22nd October in the year 2000 and is a constituent unit of Dr. D. Y. Patil University, Pimpri, Pune. 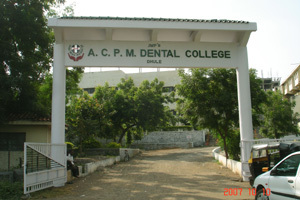 The college is recognized by the Dental Council of India, Ministry of Health & Family Welfare, Government of India, and the Government of Maharashtra. 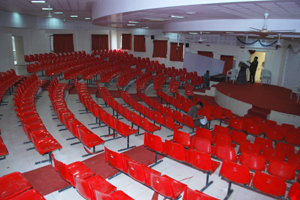 The college is housed in spacious, well-planned building which accommodates all the departments, equipped with 'state-of-the-art' facilities. The well-equipped laboratories and infrastructural facilities are inseparable parts of the excellent academic activities. 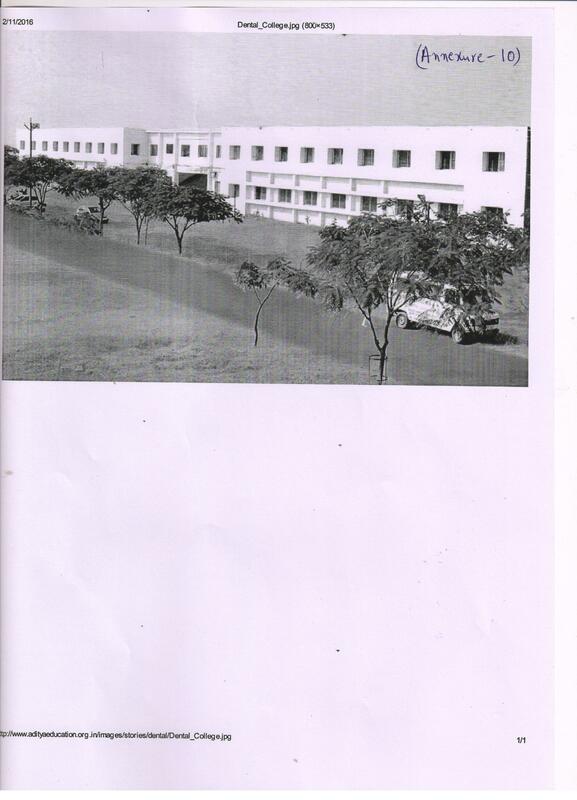 The Dr. D. Y. Patil University has set up the college to be one of the premier dental institutes of the world. 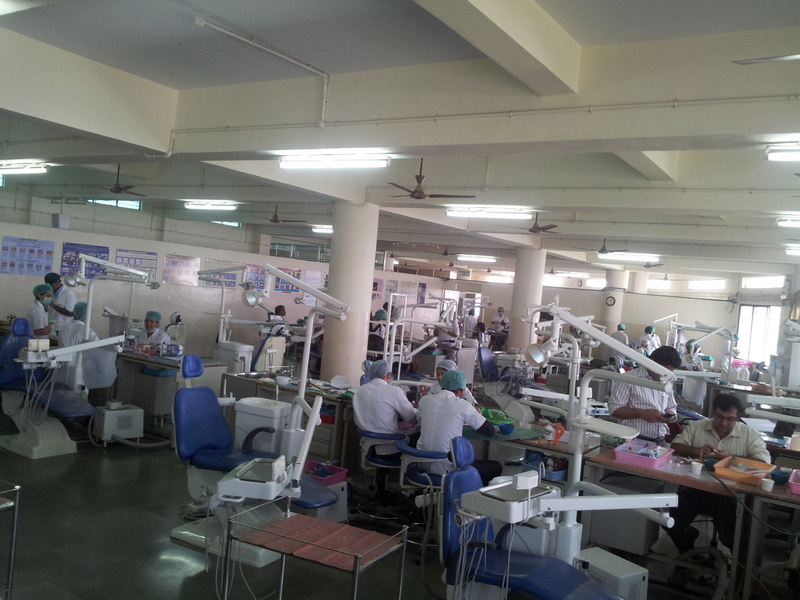 Dr. D. Y. Patil Dental College is Affiliated to Dr. D. Y. Patil Vidyapeeth, Pune.